We offer online training on mobile testing using appium. In our Appium training we provide mobile automation testing tool along with Appium Certifications. 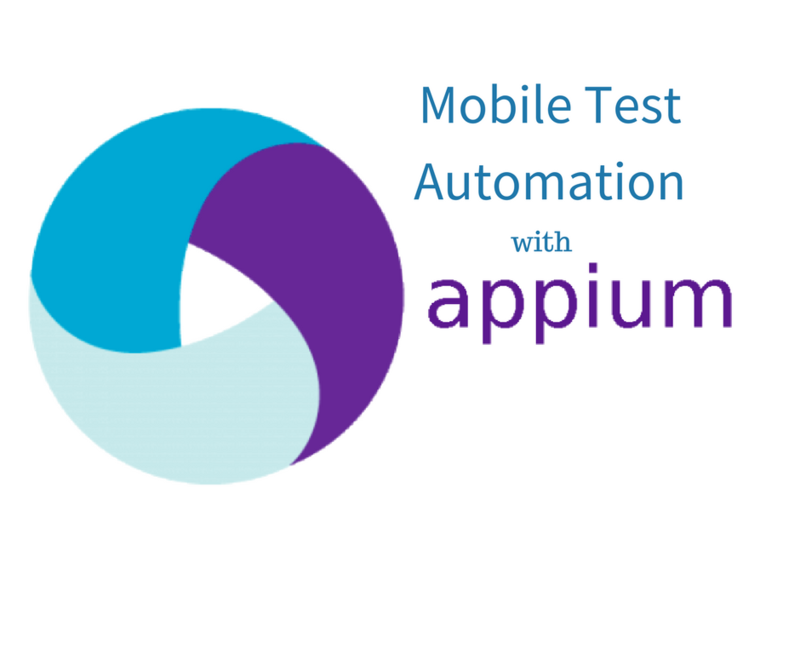 Learn mobile testing with appium requires basic java skills and selenium basics which we cover in this appium training. Our Appium Course is suitable for beginners as well as manual testers who would like to get mobile app automation exposure. In Appium Training in Toronto provides students to learn selenium , mobile application testing using appium and you will get complete knowledge of how to create automation test cases, how to running and analyze the automation test cases in mobile test automation. Check out the various other courses we offer like our BA Training, Online QA Course ,SQL Training & SoapUI Training. Our appium Training is a practical based mobile testing appium course which includes theory, practical examples on mobile testing tools, as well as presentation. You can easily practice whatever you will learn in each and every section of appium training. We have a 24×7 remote lab available for you to practice what you learn. Our appium testing course offers appium classes online and we will assist you in resume preparation, appium jobs.